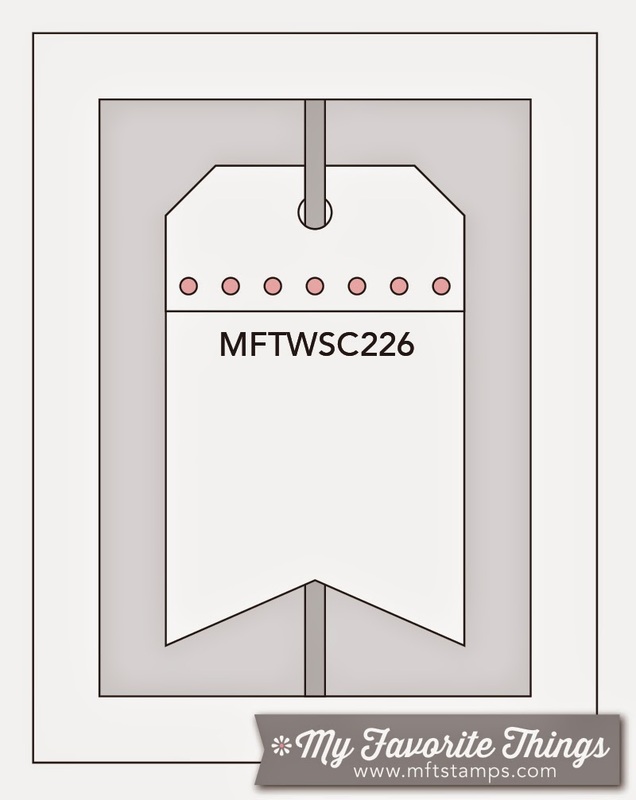 So Many Stamps So Little Time: MFT Sketch 226 - What's The Scoop? Make sure to visit the MFT Challenge Blog to see the fantastic cards my team-mates created using this weeks sketch! I can't wait to see what you create! Hi Veronica. I just had to stop by to say I absolutely love your card! I saw it over at MFT and it caught my eye right away. 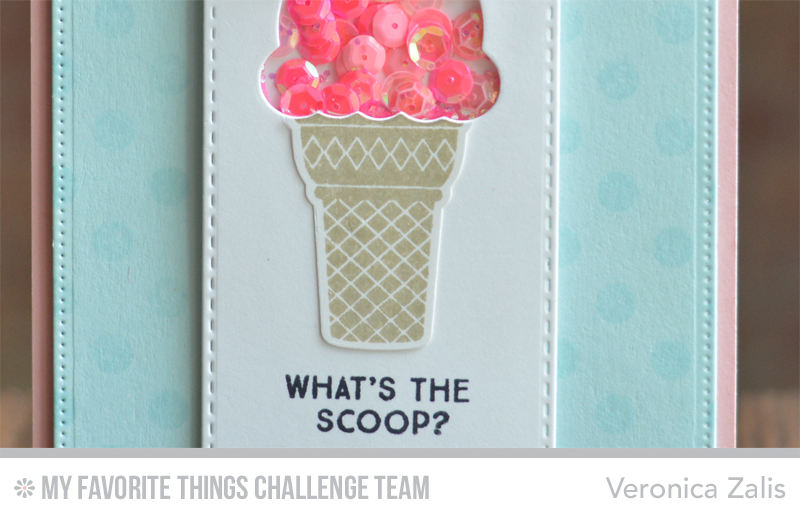 Making a shaker card out of this little ice cream cone is such an adorable idea! Thanks for the inspiration. The shaker as the ice cream is fantastic! Love this! Loved this card, super adorable!